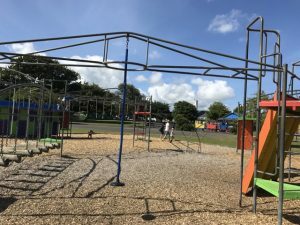 This is a great playgound for all ages with separate fenced toddlers section (which is under shade sails) but also areas that should challenge pre teens and an adult fitness section that teenagers might want to try. There are clean toilets, a coffee cart in the carpark and a room with a tap for making hot drinks/warming baby bottles etc chairs, tables and high chairs. Outside there are picnic tables and a BBQ area. 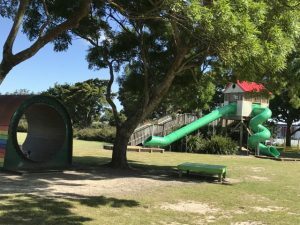 Playground equipment includes a giant hamster wheel, flying fox, obstacle courses, monkey bars, giant swing etc. There’s a mini train which operates in the spring and summer months. There’s even a dog walking area to exercise your pooch. 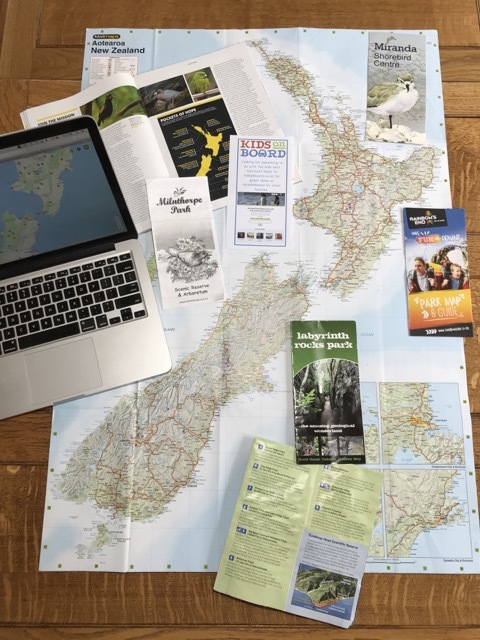 Great for all the family if staying in the area or travelling along SH1 in the lower/central North Island. Address: 93 Oxford Street, Levin. 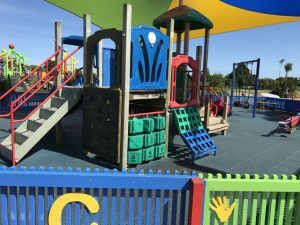 There is ample parking right next to the playground.